Do you have any training or skills that relate to the position? Are you Interested in applying for the 3-month Supported Work Experience Program? ***The Supported Work Experience Program is designed to give people with developmental disabilities the opportunity to gain hands-on experience in the restaurant industry. Currently, there is a year waitlist for this program. Please answer "yes, I am intersted..." to apply to secure your position on the waitlist. Yes, I am interested in applying for the 3-month Supported Work Experience Program. No, I am not intersted in applying for the 3-month Supported Work Experience Program. Are you willing to take a Criminal Record Check? Our mission is to provide employment, training, and socialization opportunities for people with developmental disabilities within their community. Coco Cafe is a project of Cedar opportunities Cooperative. COCO was started by a group of families who live in the Cedar/ Yellowpoint/ Cassidy area, all of whom have a family member with a developmental disability. This is a rural area, there is limited public transportation and many areas which are isolated. School students with developmental disabilities can take school buses and are integrated into the local elementary and high schools. However, once students have finished school, there are no services or programs available in the area. As a result, families with an adult family member with a developmental disability are faced with the choice of either moving out of the community, seeing their family member become increasingly isolated, or committing to driving their family member out of the community to programs and services in either Ladysmith or Nanaimo. In 2004 the families started meeting as a group for picnics and began talking about their difficulties, their dreams for their children and their children’s abilities and interests. They found that opportunities for employment and for making friends were the greatest needs for all family members. Over the course of four years, they became increasingly more organized and began to look at possibilities that would fit for COCO. They invited several speakers to their group and looked at many options (including forming a business partnership, extending micro-boards, and forming a community service society). After extensive research and consulting with experts in several fields, the group decided to form a co-op with the intention of starting a business. After talking to community members, local business people and local government representatives, a decision was made that a coffee shop would fit all of the criteria and would fill a need in the community. 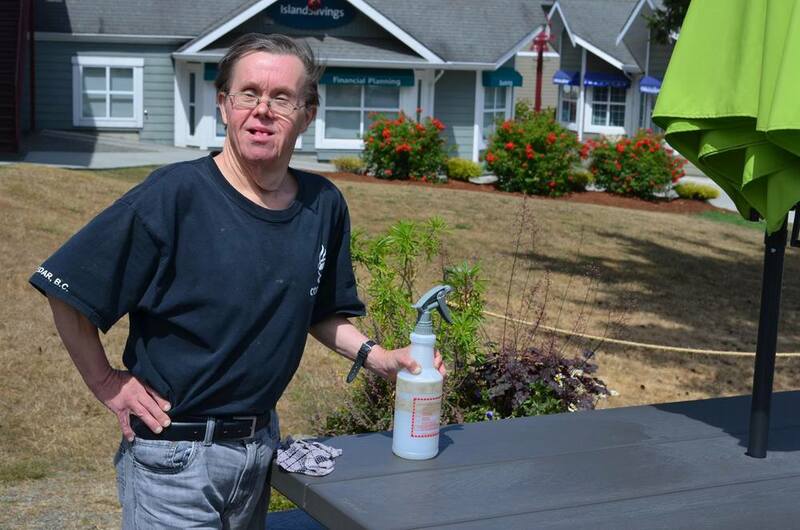 COCO Cafe and Nanaimo Association of Community Living share a similar philosophy when it comes to inclusion and employment for individuals with developmental disabilities. 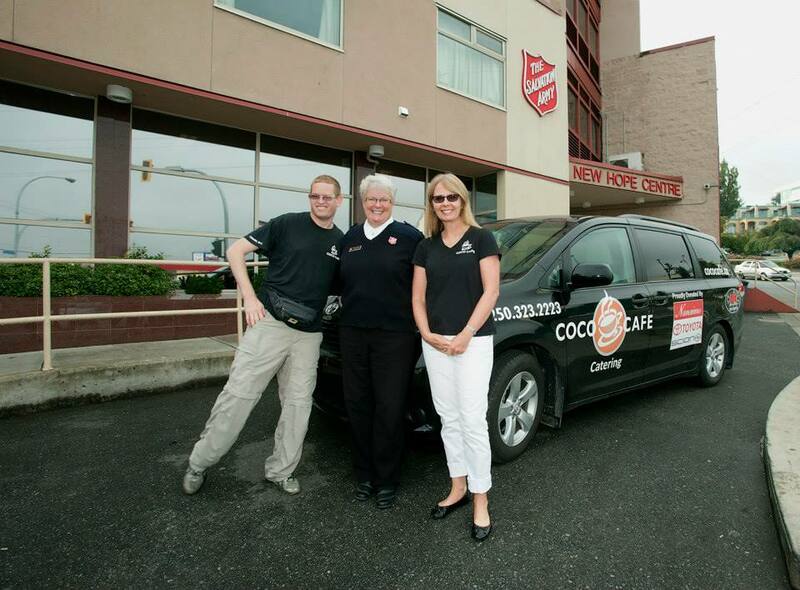 COCO Cafe and NACL have partnered up together in effort to increase supported employment opportunities within the greater Nanaimo Area. In 2017 8900 hours of supported employment were provided. Our goal for 2018 is to provide 9200 supported employment hours. As the demand for employment grows we are constantly looking for new ways to increase our goals in order to fulfill our mission. Provides a full breakfast and lunch menu, specialty beverages, frozen retail meals, and home-style baking within the cafe. COCO Cafe has become a local meeting place for the members of the community. The cafe makes almost everything that serves from scratch, subsequently, the COCO staff also learns life skills which will be helpful in finding meaningful employment in the future and can also be used in their everyday lives. As time goes by and their skills advance we also see their confidence levels advance ultimately resulting in a happier and healthier lifestyle. When excess revenues are generated by operations they are used to raise the social impact by increasing the number of supported employment hours. 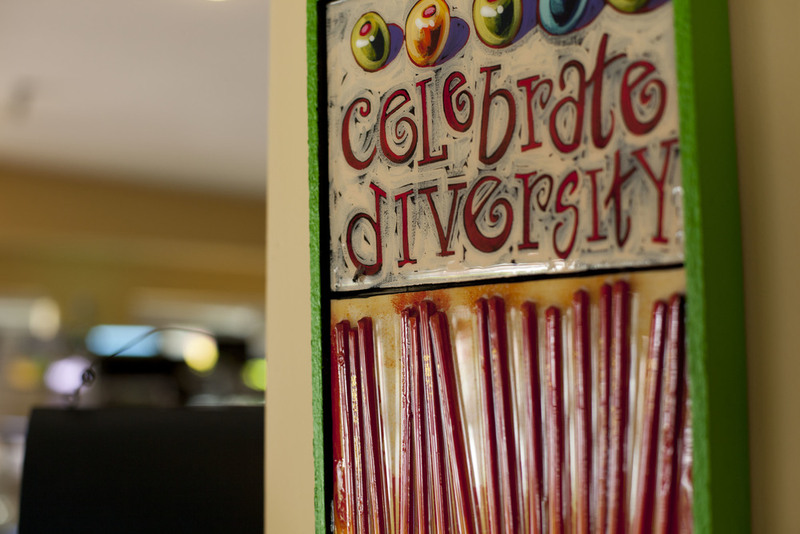 COCO integrates individuals with developmental disabilities into a commercial restaurant environment. The cafe operations are designed to provide hands on employment training. All aspects of the cafe have provided valuable work experience. The support system set up in the cafe includes: a Lead Support Worker who can offer guidance to other team members and maintain record keeping and evaluations, resident support workers with specialized areas of expertise (cooking, barista, baking, book keeping, catering). We are proud to say that we have had people with disabilities gain experience in every department of operations. COCO Catering services specializes in weddings, corporate events, business, and social luncheons, cocktail parties, barbecues, and family gatherings! Our goal is to provide our customers and their guests with outstanding food and service, while promoting employment for people with developmental disabilities in various highly visible community settings. Our catering service has become highly sought after in the Greater Nanaimo and Mid-Vancouver Island Region. COCO Kitchen creates wholesome frozen take-out meals that are sold at the cafe, to local schools through a fundraising program, and to other restaurants with limited cooking facilities. COCO’s wholesome meals have become increasingly popular with cafe clientele. Specializing in hand-folded pot pies, lasagna, enchiladas, hearty soups, and shepherd’s pie. The retail prep is integrated with lulls in the catering schedule to help maintain steady operations a labor work loads. We respect your privacy. You may be removed from this list at any time by request.